Can I say that this is the perfect venue for this beautiful bride! Such a rustic, elegant look in this beautiful setting. 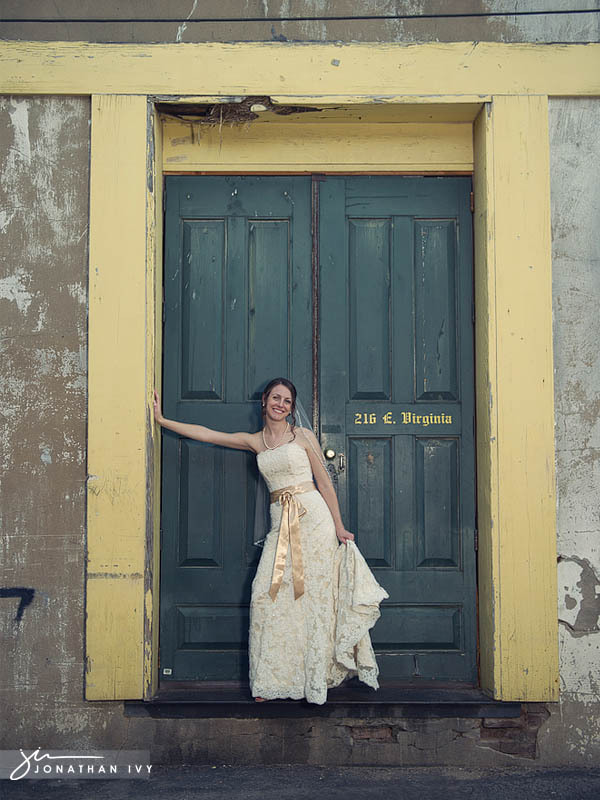 The bride’s beautiful gown is from Bridal Boutique of Lewisville. 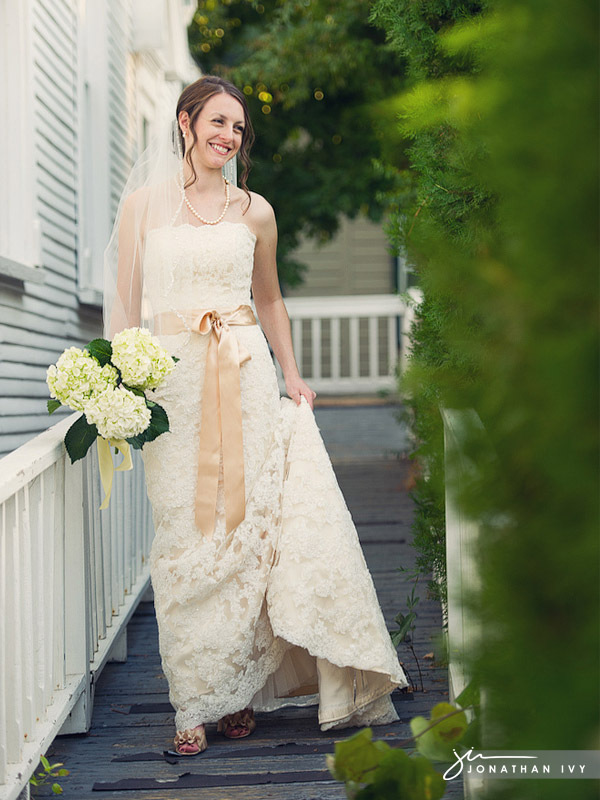 Please click here to view her bridal slideshow!